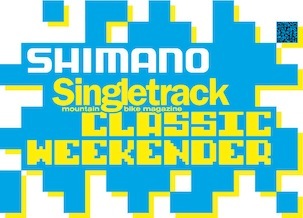 We need more people pre-entering the Shimano Singletrack Classic Weekender. We want as many people there as possible. 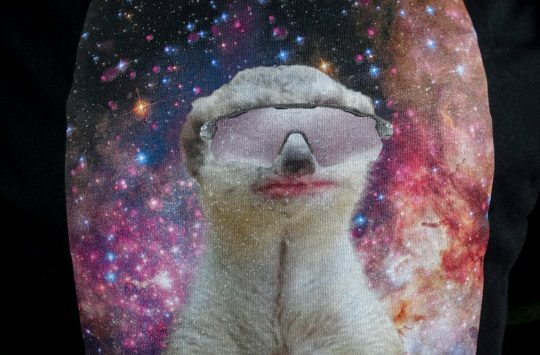 The Weekender is all about ‘the more the merrier’ (or ‘the more the messier’). 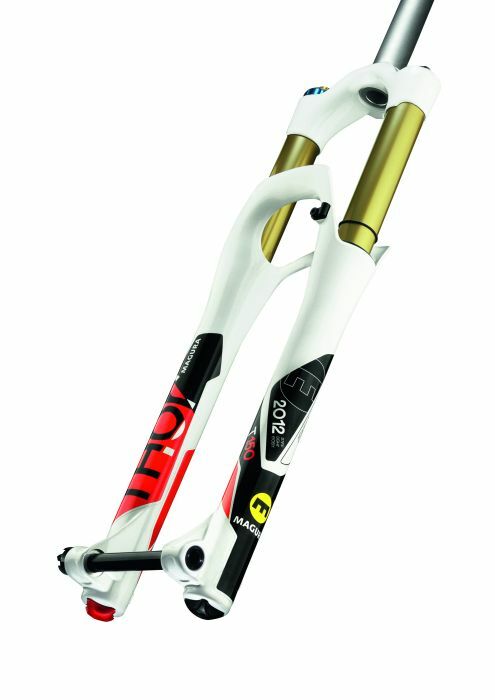 So with this is mind all Weekender pre-entries will be entered into a prize draw to win a Magura Thor 150 fork – worth £700! Thanks to the kindness of Magura’s Florian Steinmetz – a veteran of Weekenders in previous years – all riders who pre-enter the Weekender before July via the Singletrack Online Shop will be put into a prize draw to win the Thor 150 fork. 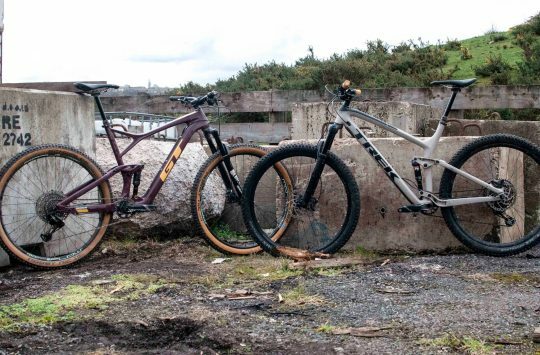 You’ll be able to choose either the tapered steerer version or the 1-1/8th steerer version by the way. Magura will also be present at the Weekender itself. They wouldn’t miss it for the world apparently. Heading over from Germany, they may well be the competitors who are travelling the furthest distance to the event. Respec’. They’ll be bringing a full compliment of their 2012 range. So expect to be able to poke, prod and even test ride plenty of forks, brakes and shiny bits. Check out Magura’s full 2012 range here. Enter the Weekender and you could win this £700 fork. Technical features | Unique Albert Select+ damping with more progressive spring curve featuring optimized damping through the complete speed range or DLO² with dynamic lockout. Superstiff 32 mm upper legs. Cold forged Aluminium 6082 T6 fork crown with integrated cablestops for the optional RCL² remote control. 15 mm thrux-axle system with q/r. All adjuster knobs made of high quality aluminium. 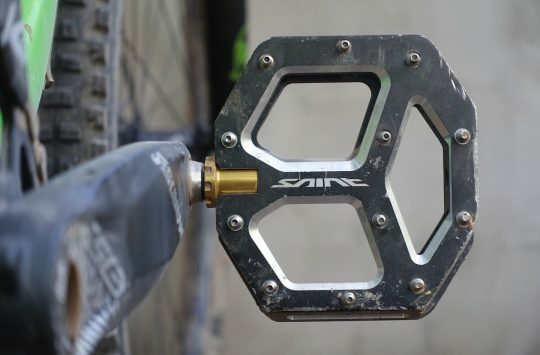 Bolted hose guide for judder-free brake hose routing. Adjustment possibilities | Adjustable platform compression damping (Albert Select+) or DLO² with dynamic lockout, rebound, preload (air pressure). Mountain Mayhem Magazine now live!